Advanced Spine Care opened its doors in the fall of 2006. Luc and Lynne Dionne are the owners/operators of Advanced Spine Care. Luc Dionne DC is a licensed chiropractor. He has been practicing out of his own office, Maine Chiropractic Health Clinic, since 1991. Our practice emphasizes the prevention, diagnosis, and treatment of spinal injuries. We utilize a multitude of diagnostic tests and treatments on patients depending on their particular problem. Our objective is to develop a personalized program for each patient that will maximize their recovery. The staff of Maine Chiropractic & Advanced Spine Care is very knowledgeable in both chiropractic and IDD therapy. 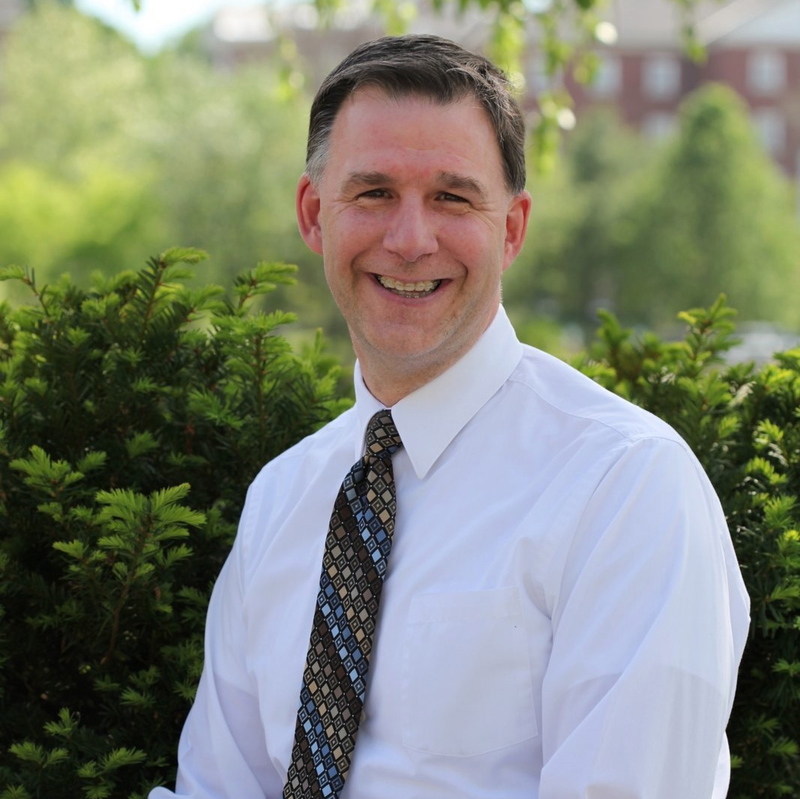 Dr. Dionne graduated from Palmer College Chiropractic in December of 1989 with a Bachelor degree in Health Science in addition to a Doctorate degree in Chiropractic. The following year he completed an internship working for his father in Montmangny, Quebec. Dr. Dionne has been happily married to wife Lyne Dionne for twenty-five years, together they have two children, Claudia and Nicholas. In his spare time Dr. Dionne enjoys spending time with his family, snowmobiling in Northern Maine, and traveling to Canada. 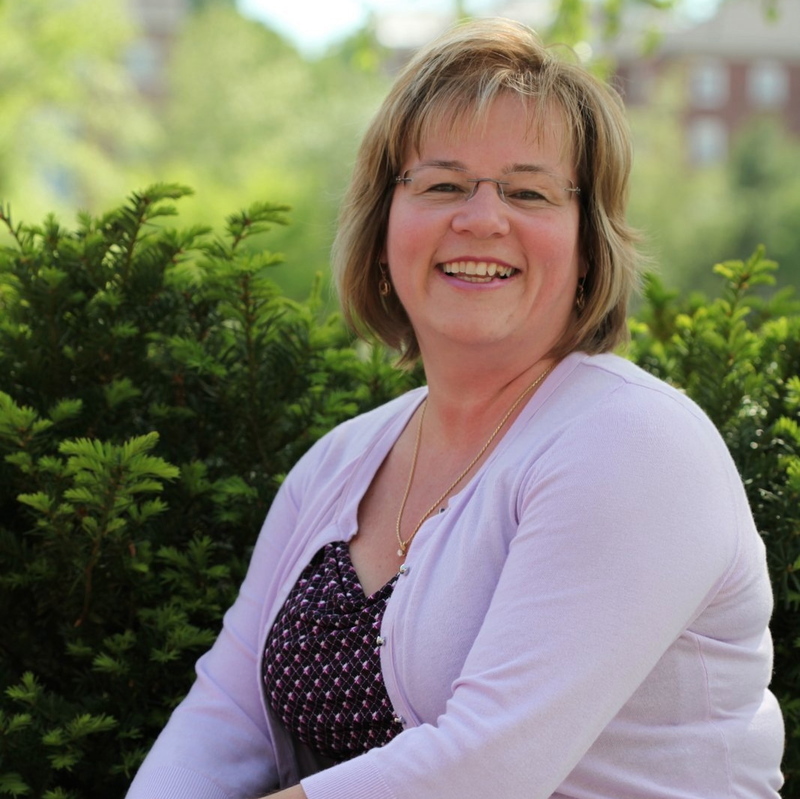 Lyne has been working for Maine Chiropractic for 23 years as an Office Manager. Lyne obtained a Bachelor’s Degree in Fine Arts from the University of Laval Quebec, however decided to modify her career path not long after when she experienced the joy of helping others. In her spare time she enjoys reading, cooking, and spending time with her family. Lyne has been married for twenty-five years and has two children, Claudia and Nicholas. Terry has been a licensed Chiropractic Assistant since 2000, working with three long standing Chiropractors stretching from Scarborough to Lewiston. Terry is trained in all areas of the office such as working the front desk, therapy, as well as assisting the Dr. as needed. 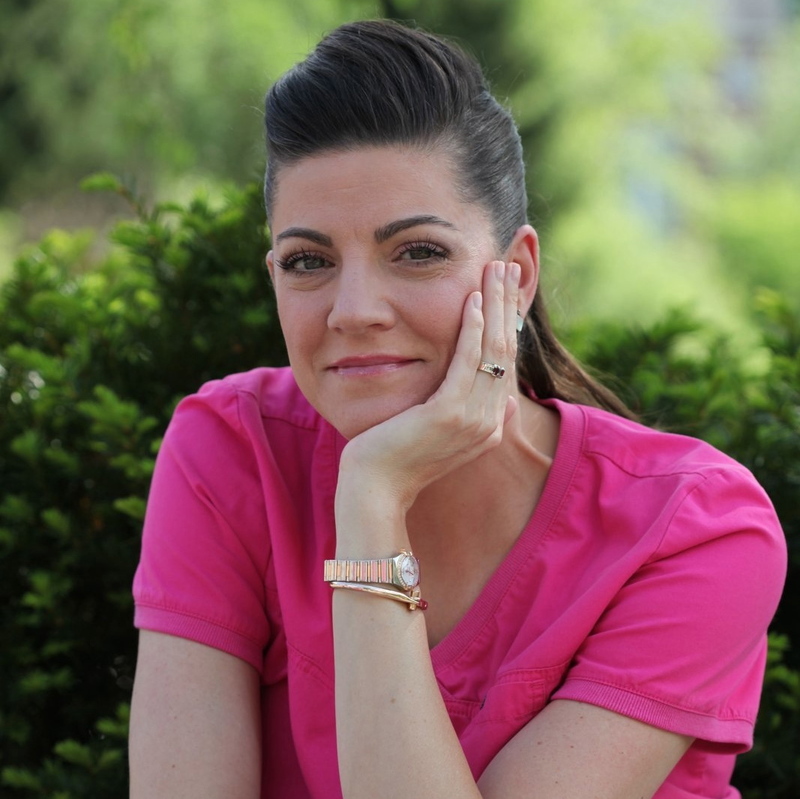 Melissa has been in the field of Chiropractic care since 2005. She is an exuberant, hardworking, fast paced individual, whom is extremely dedicated to her career as a Chiropractic Assistant. Melissa aids with special projects and front of the office duties as well. Prior to becoming a Chiropractic Assistant, Melissa was involved in Attorney Recruitment. Melissa’s experience as an income property owner has helped her acquire the skills needed to work well with patients. Kristy is a certified Chiropractic Assistant, IDD Therapist, as well as Class IV Deep Tissue Laser Therapist. 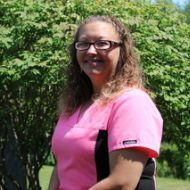 Kirsty has been working at Maine Chiropractic since January of 2015, she has very much enjoyed seeing the healing benefits of Chiropractic care. “I always knew I wanted to be a part of something where I could help people. Working at Maine Chiropractic, I experience this every day. Many patients come to our office in so much pain they can barely walk, but once the finish their treatment plan, they leave feeling hardly any pain at all, and from my perspective this is a huge advantage. 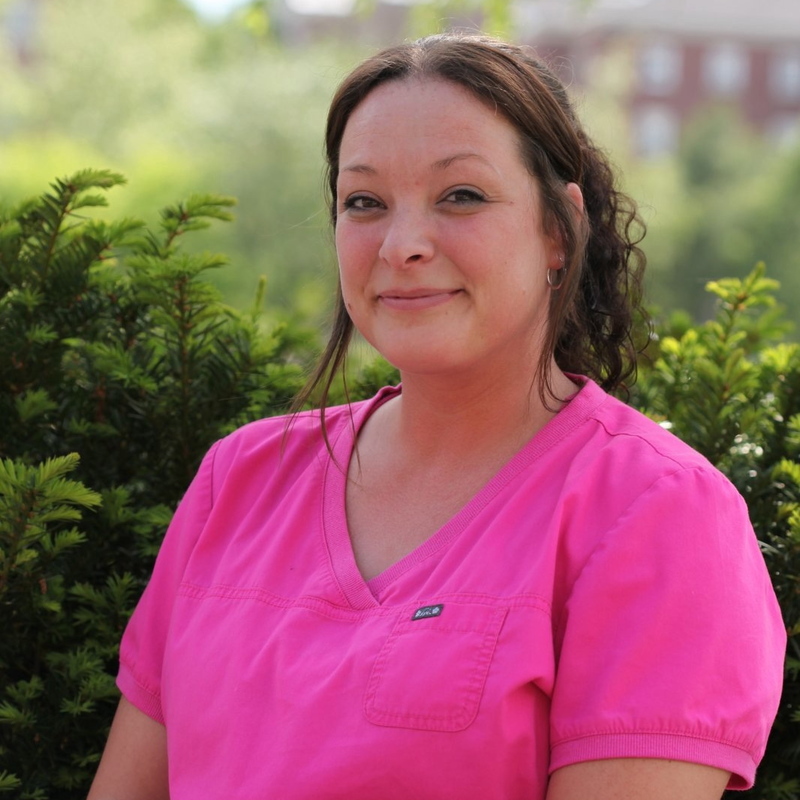 Heather joins Maine Chiropractic as a temporary Chiropractic Assistant. She brings with her 13 years of knowledge and medical experience in all area; from secretarial work, surgical scheduling, insurance authorizations and Medical assisting. Heather is CPR certified. She is compassionate hard worker that enjoy working closely with patients to meet their needs.She has been married for fourteen years and has two childrens that stay active with school and sports. 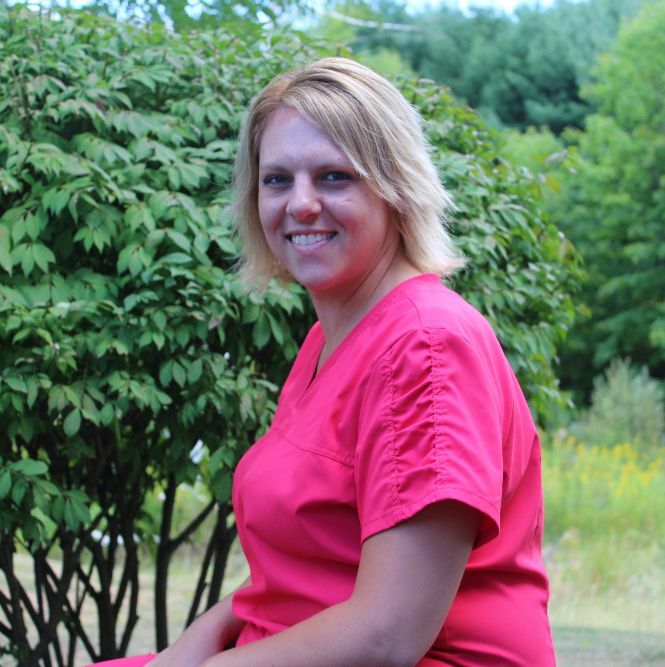 Jamie brings 8-years of medical experience to Maine Chiropractic. 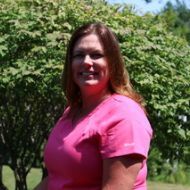 Jamie has worked as a Certified Nurse Assistant, a Medical Secretary, and has handled medical insurance authorizations. Jamie is excited to be assisting Dr. Dionne with patient flow, exams, and performing therapies. Jamie understands the incredible benefits of chiropractic care and is looking forward to working with you. 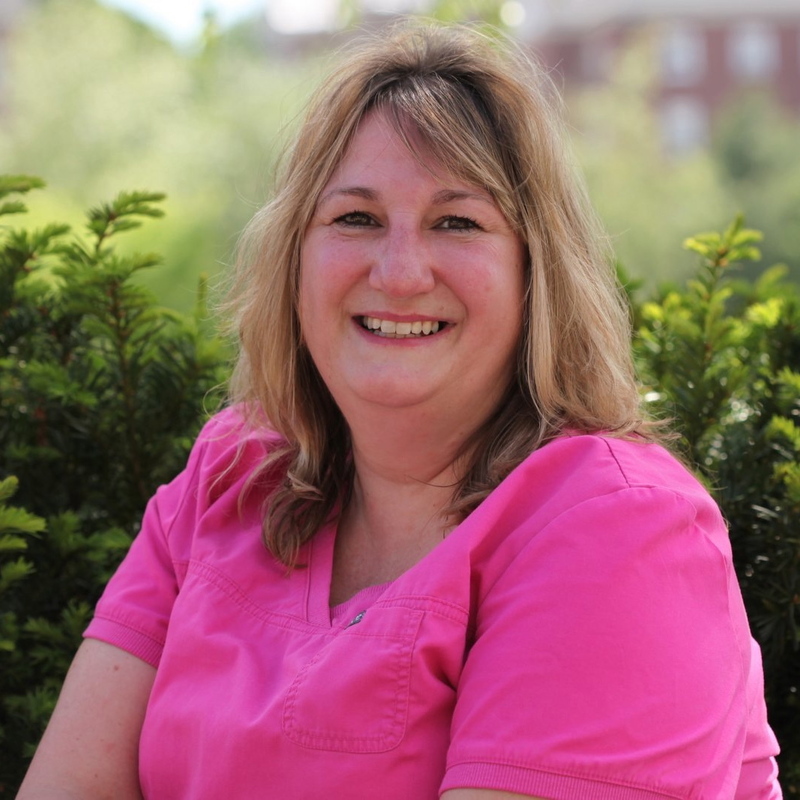 Jessica has been working with Maine Chiropractic since 2004 and has been in the medical field for 25 years. Jessica was born in Biddeford, Maine and moved to Lewiston when she was nine years old. Jessica has a daughter named Tatum and a son named Michael. Jessica and her significant other enjoy working outside on the yard and taking family trips. Chiropractic care has been a large part of Jessica's life as it has saved her from a terrible accident. "I am greatly appreciative of Dr. Dionne's care and expertise."